School is now out for summer and hopefully we’ll all be enjoying a decent amount of sunshine. Regardless of what the weather chooses to do we have a number of great ideas for summer fun for you and your little ones to choose from. Not as messy as it sounds, this activity involves children using paintbrushes (big house-painting brushes if possible) and a bucket of water to “paint” the garage, the fence, the shed, their bikes, the floor and quite possibly each other. This is a great water-play activity and of course there’s no real mess as everything dries up in the sun. If you haven’t yet given this treasure-hunting activity a go it is well worth looking up. Use the free app (android and iOS) to locate local caches using your GPS. Follow the maps and the distances to each one and be rewarded when you find what you are looking for. Once you’ve found the “treasure” open the box or small cylinder, take out the log sheet, sign and date to show you found it then replace exactly how you found it. Update the app to show your find then move on. Children love the hunt and it’s great for getting the whole family out and about. See more on the Geocaching website. 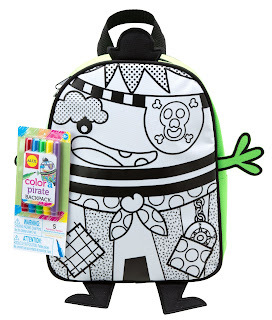 Children love arts and crafts and we have a huge range of kits and more for you to choose from. Not only are these great for rainy days or those times when a quieter activity is needed, they are perfect for helping children to develop a number of skills. 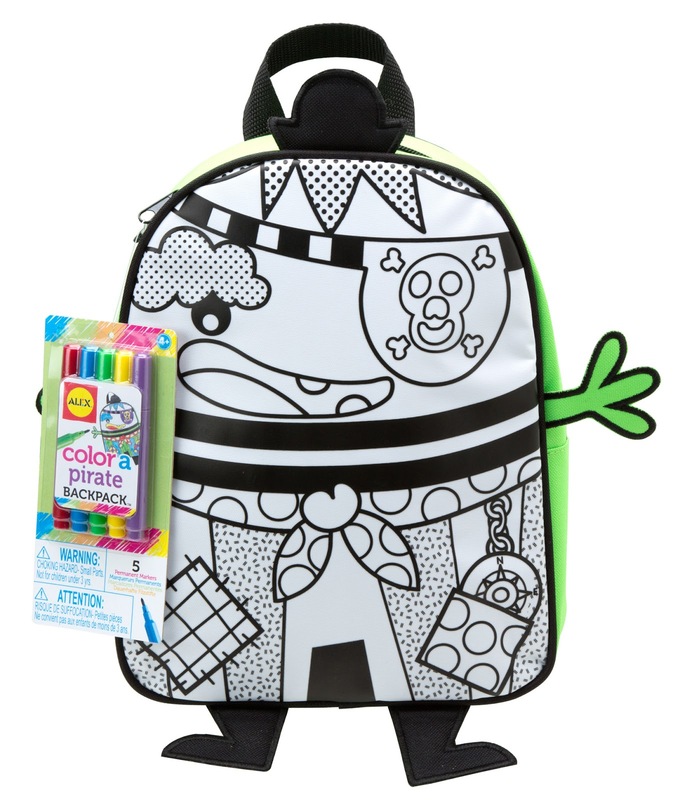 Our Alex Colour a Backpack for example comes in a fun pirate or cutie design and allows children to design and colour their own backpacks. We have beading, threading, colouring in, making, sticking, designing, building and a whole lot more in our arts and crafts section, all at very affordable prices. Creative fun is also great for those days when your children have friends over to play. 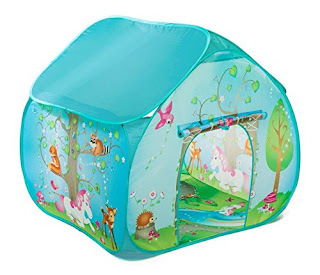 Play tents are brilliant for make-believe play, for using as a den and of course may be used indoors and out. Children may enjoy tea parties in a pop-up tent, play with friends and siblings, move their toys into their “den” and more. Pop up tents are great for quickly putting up and down however if you’re looking for something to be used daily which will stay in place for longer periods have a look at our play houses. If you play your cards right you might even get an invitation in to play. Summertime offers a great opportunity to get out and about and take a proper look at your local area. Visit places you wouldn’t usually go, walk places you wouldn’t normally walk and you might be surprised by what you find. Visit your local tourist information centre or search online to see what’s going on around you. Not every day has to involve structured play or outings during the summer; sometimes simply having a good run around outside is just what the children want and need. Arm yourself with bubbles and wands, a ball and let their imagination do the rest. Many children enjoy helping out in the garden too so if you need a helper for watering the plants, pulling up weeds or planting seeds we’re sure you’ll not be short of a volunteer or two. This type of fun never gets old! Have a dressing up box handy, save a big cardboard box for children to play in (it could be a fire engine, a plane, a horse! 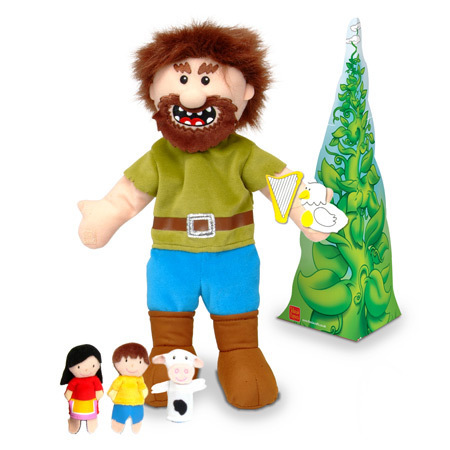 ), encourage role play fun such as cookery (pretend food can be delicious) and enjoy watching a puppet show the children have put together. Children have brilliant imaginations, let them use them and explore make-believe worlds! Over the summer UK libraries are running a Summer Reading Challenge. This year the theme is the Big Friendly Read (BFG) and looks set to be enormous fun! These challenges run every year, are free and are a great way to promote literacy and reading for fun. Read more here or pop into your local library for more information on special events. The summer is a time for fun, adventure, relaxing, exploring and trying new things. Whatever you have planned we hope you have a fabulous time. Don’t forget to have a look on the website for crafts, indoor and outdoor toys and more!